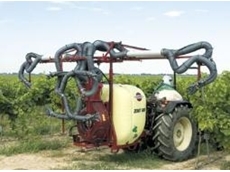 08/06/11 - Tasmanian strawberry growers, D M Jennings and Sons deliver quality produce, with help from a Cropland Equipment Quantum Mist sprayer. 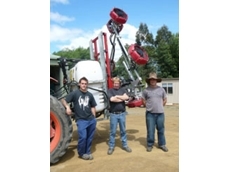 02/03/09 - North Western Mallee farmer Steven Brown (aka Butch) took delivery of his new Hardi Saritor self-propelled sprayer recently with Nick Westphalen from Park Motors and Corrie Eichner of Hardi on farm to help with the installation. 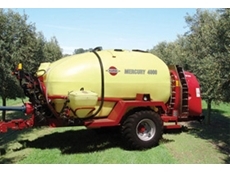 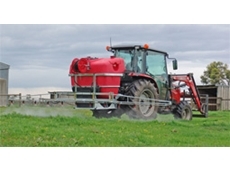 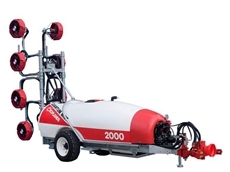 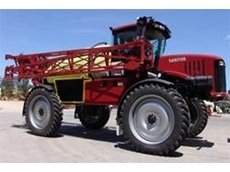 02/03/09 - A class leading design in the smaller trailed sprayer market, the Hardi Ranger is ideally suited to row cropping, cereals, pasture renovation and horticultural. 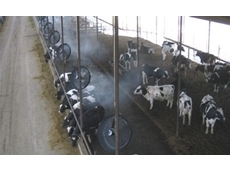 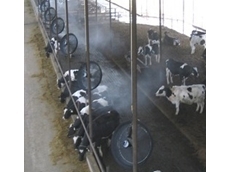 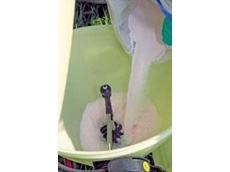 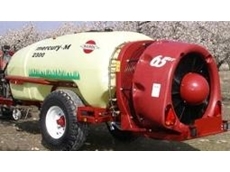 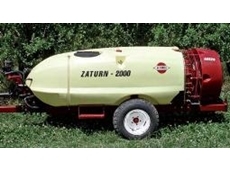 27/02/09 - With the release of the 600 litre integrated secondary-product saddle tank and fluid system, the Hardi Saritor now provides farmers with the option to fit cameras to save thousands on herbicide costs.